Today most but not all local business owners know that being found online is crucial for their business. After all, 97% of consumers use internet to research local products/services and 98% of searchers choose a business that is on page 1 of the results they get — especially if they are searching on a mobile device. Only 50% of respondents had ever updated their online listings. So Where Does a Local Business Even Start? Well, as Julie Andrews sang in the The Sound of Music, “Let’s start at the very beginning. It’s a very good place to start.” For local SEO purposes, that means looking at the consistency of how your Name, Address, Phone Number and Website (NAPW) appear online. According to Moz, the major negative factor for ranking in local searches is having a listing detected at a false business location, while the third most significant factor is having mismatched NAPW. In other words, accuracy and consistency are extremely important. “Robert’s Boat Repair” isn’t the same as “Roberts’ Boat Repair” and “Joe’s Bait and Tackle” isn’t the same as “Joe’s Bait & Tackle.” For local directories and search engines to validate your business, everything must align exactly pretty much everywhere — all the local directories, mentions, citations, and listings. Stated another way, how your NAPW appears on your Google+ listing must be identical to what’s on your Facebook page, must be identical to your listing on Twitter page, must be identical to what’s on your website, must be identical to… you get the idea. Yes, this seems a bit simplistic — but the simple things are often the most difficult to execute. But just think about it: Has your business changed locations? Has your phone number changed? Do you have more than one phone number? Have you changed your business name (even a little bit)? Is the URL of your website different than it was 3 years ago? 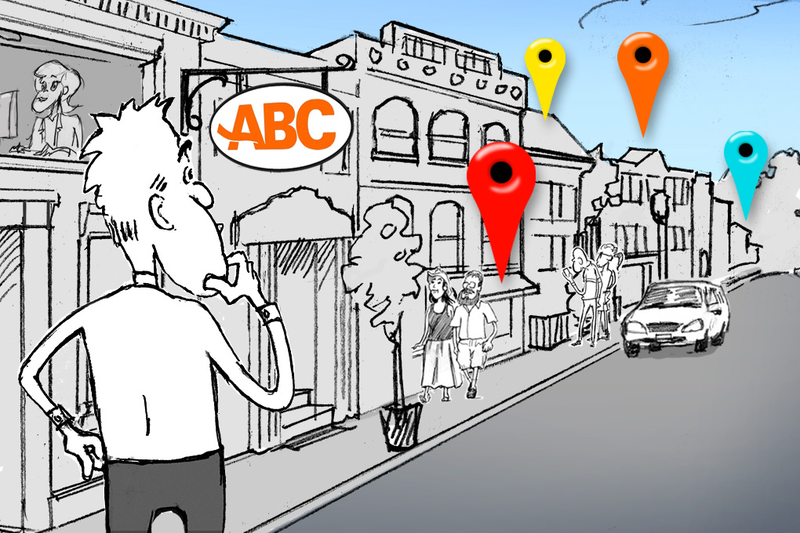 How many different people may have added your business to a directory over the last year? Take a few minutes and do an online search for your business. You might be surprised at the variations you find. Next time, we’ll talk about a few ways you can start to improve the consistency and accuracy of your online listings. Until then, if you have questions about improving your odds at being found in local search just contact us via the link below.